You’re in penguin adorned pajamas headed to bed, then your partner starts to talk about their day. Gritty stuff, but you are already half asleep, thinking of the two paragraphs you will read before being out like a light. Out of caring, you valiantly try to keep track of the conversation, but you are already 30 minutes past your melatonin spike and starting to drift. Ideal time for a conversation? Not so much. Picking the right time, and sometimes place, can be the difference between being heard and your words missing their mark. Thinking we have communicated but did not, creates resentment and frustration. Many times a day we speak and believe that our message was delivered. It is unfair to assume that just because you said it, it was heard and integrated. 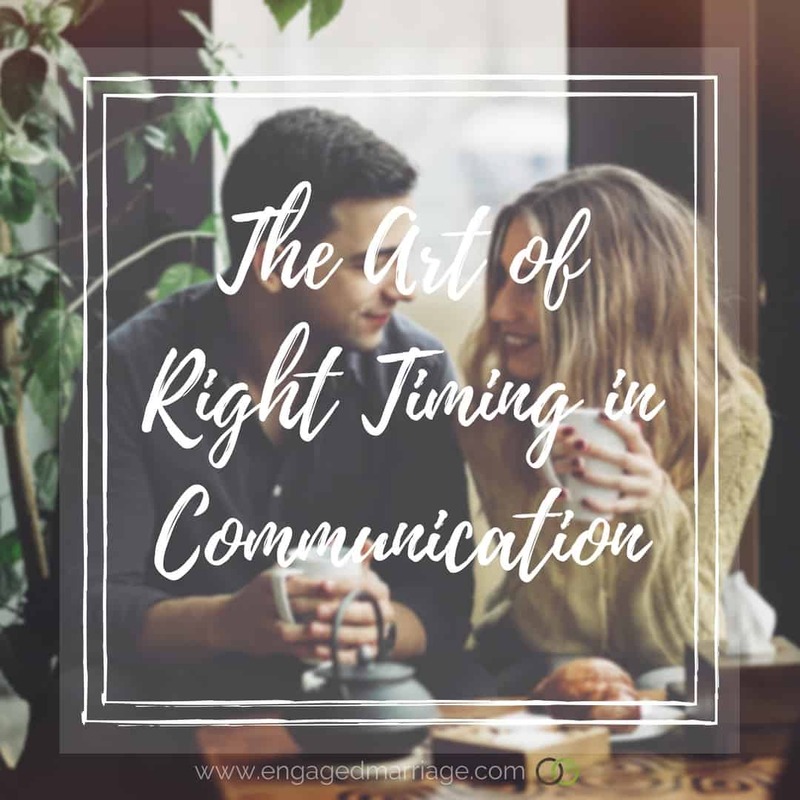 This is especially true if you are trying to communicate during periods of chaos or activity. We also listen and believe we will process and remember what was said to us, even as we attempt to answer a text and feed the dog at the same time. People are forgetful and deluged with information every day. Based on how they interact with it, determines how much they remember. Find the best method for remembering something. If you want me to drop your clothes at the cleaners, leave them by the front door as well as talk to me about it and double check to ensure I heard you. What kind of conversation is it? What do you need from it? When is the best time for both of you for it to take place? Do you need your partner to deeply remember what you said, including any actions that result, or do you just want to talk and need active listening, empathy and kindness? Considering mood, even if you have your partner’s full attention, is crucial. Starting a conversation about buying a new car, while you partner just found a banking error will likely not lead to a new car out of the family budget. Give it a few days and then revisit. When you do find the right time, here are some tips for optimizing the moment. Make eye contact and hold it for at least 10 seconds. Reaching out and touching your partner, even just a brush on the sleeve or your hand on their heart, creates a connection. Engage with words. A simple “hi” works and “I’m glad we have a few minutes to talk,” works too. Create routine and structure around making time to talk. Perhaps you take 15 minutes every evening to go over the day and talk about the next one. Deeper issues can be tackled as well as determining who is picking up the kids from school. Identify how you will work to create the routine together and find ways to keep each other accountable. If you have conflicts, reschedule the time, but avoid skipping it. That too becomes a habit. Give the time a visual cue. Put a note on the fridge, a cheesy decal that makes you smile on the bathroom mirror or if tech is your thing, make it an event in your calendar so it shows up on your phone or computer. Tell your children and other family members that the time is set aside for you and unless there is something critical, it will remain sacred. Find a place in your home that is comfortable to sit and see each other undisturbed, even if you ban the other household members from the kitchen and you set up two camp chairs. Bring a beverage or dessert to the conversation and make that part of your ritual. Take an evening walk together. Right timing at its heart is an exercise in empathy and understanding. What do I need and what does my partner need? Am I just piling on what is already a full pile? How can we make room for us in the pile? Creating a safe space build on trust is important and allows each of you to say not now when needed or I need more without threatening the confidence in the partnership. Asking to have your big and small needs met is a great first step, but setting each other up for success in meeting those needs is the second. SANDRA FISCHER is the creator of Relationship Reveal: 64 Cards for Discovery, Skill-Building, and Growth, a new card game that gets to the heart of what matters in happy, healthy relationships. 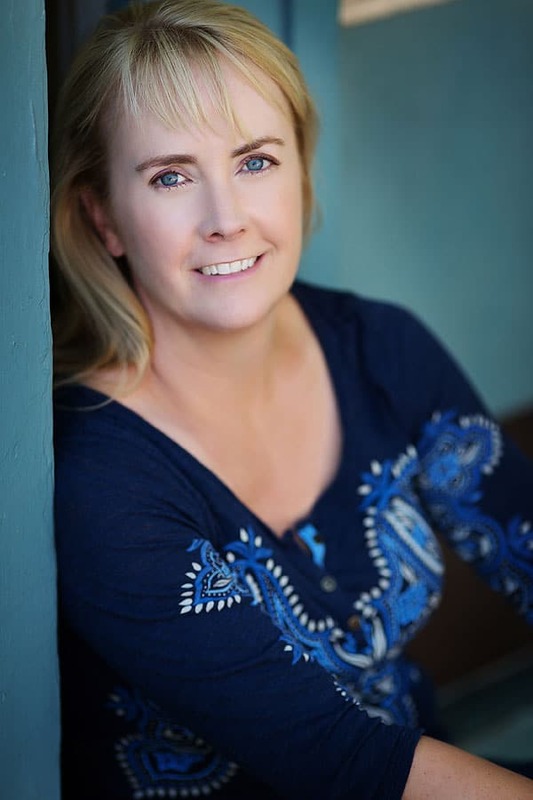 Sandra writes for businesses, creates fiction and consults in communications, people development and optimizing organizational effectiveness. With 25 years of experience working for companies including Microsoft, Amazon and AT&T, her experiences have been as unique and broad as managing the homepage for Amazon.com to developing an online marketing campaign for a literary novel launch. Great post it is. A must read for everyone since great timing in communication cant just be used in marriage but in all walks of life.